Lisanne Altrov (1995) started her violin studies at the age of six in Tallinn Music Highschool with Tiiu Peäske. In the spring of 2017 she obtained her Bachelors degree from Estonian Academy of Music and Theatre in the violinclass of Arvo Leibur. In coming year she is going to study in Music and Arts University of the City of Vienna. 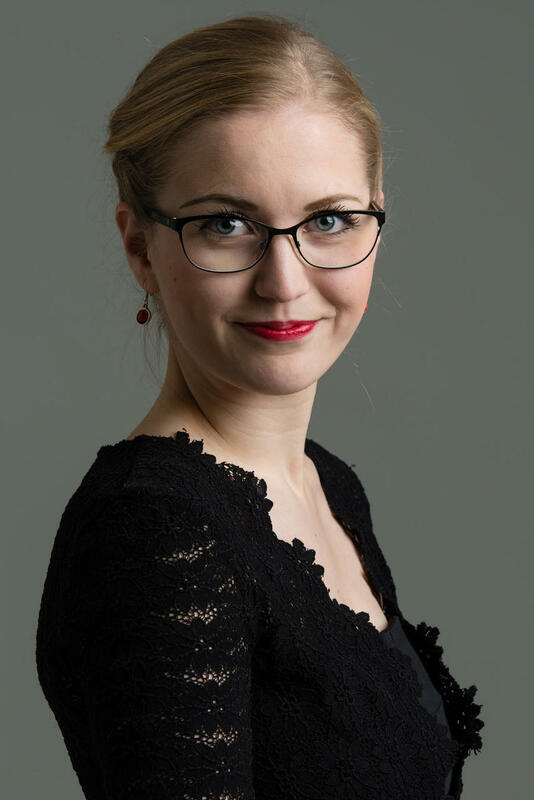 As a soloist Altrov has had the privilege of performing with Tallinn Chamber Orchestra, Orchestra of the 21st Century, Chamber Orchestra of Virumaa, Haapsalu String Festival Orchestra and EAMT Baroque Orchestra. Lisanne has taken part in various competitions with solo and chamber ensembles and obtained many prizes. She has participated in masterclasses of various professors such as Christian Altenburger, Evan Rothstein, Graf Murzha, Florian Donderer, Jüri Gerretz and Irina Botškova to name a few. As a violinist she is very active and saught after ensemble partner and soloist, also frequently performing the baroque violin and studying under the guidance of Meelis Orgse. As of 2015 Lisanne Altrov is a member of the Tallinn Chamber Orchestra.